Our appreciated colleague Jolanda has been part of the Q-Tech organisation for 12,5 years. Q-Tech has received their 100.000th order, which was placed by Renault Nederland. The office had a great evening teambuilding yesterday evening. September 2018 - Q-Tech is proud again! Today the TÜV Süd organisation visited us to thoroughly test our standards and procedures. 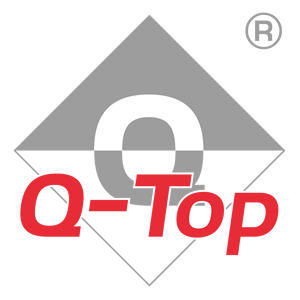 Once again, Q-Tech passed the strict TÜV standards which allows us to call ourselves TÜV certified for another year. 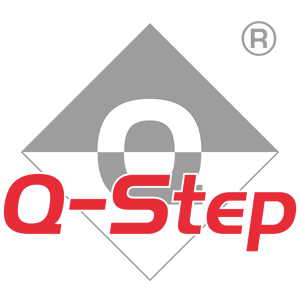 November 2017 - With effect from 1 January 2018, Q-Tech is premium supplier for D'Ieteren Auto. This largest car distributor in Belgium owns 21 showrooms, where the car brands Volkswagen, Audi, Seat, Škoda, Bentley / Lamborghini and Porsche are sold. In addition, they work closely with some 125 independent dealers / dealers. 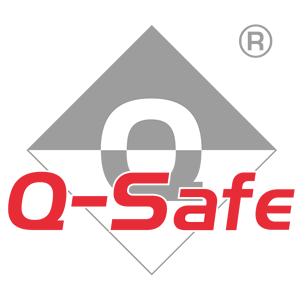 July 2017 - The Q-Safe line has been extended with an inventive product: the SafeGuard. With a SafeGuard it becomes much more difficult to break open the rear doors or flap. In addition, the SafeGuard also functions as a draw lock. A multifunctional addition to protect valuable goods in the cargo area of the company car!